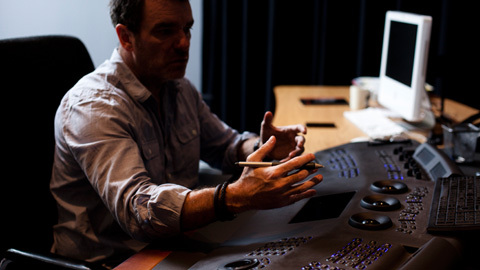 Serious Facilities and Savalas Sound Studio present state of the art picture and sound post production facilities including Scotland’s first Dolby theatre. Serious Facilities provide picture post to Film, TV and commercial productions, offering editing equipment with an extensive online / offline service. Online services specialise in picture grading with full-time colourists on site. Offline services can cater for small to large scale edits with 9 edit suites that link to Avid Unity system. Click on our Serious Facilities page to read more. 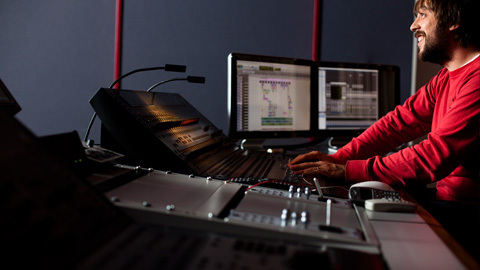 Savalas Sound Studio specialise in audio post for film and TV, operating Scotland’s first mix theatre with a ‘Dolby Premier’ theatrical licence. Services also include a Foley stage, ADR Stage, Dubbing Theatres and Cutting Rooms. Click on our Savalas Sound Studio page to read more. 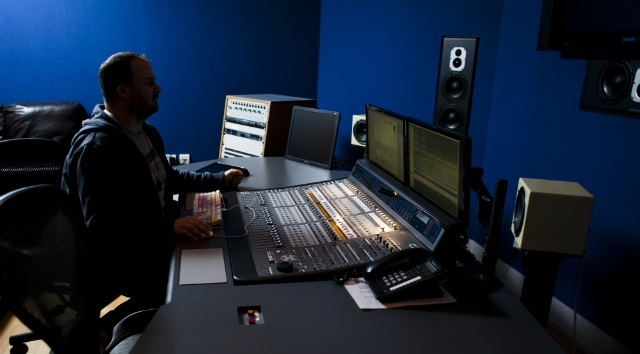 Savalas Sound Studio specialise in audio post for film and TV, operating Scotland’s first mix theatre with a ‘Dolby Premier’ theatrical licence. Serious Facilities provide picture post to Film, TV and commercial productions, offering editing equipment with an extensive online / offline service.